Generally speaking, brands love it when their products pop up in the press or, more specifically, on the pages where the celeb pics can be found. This type of free product placement can only fortify your brand image and it doesn’t cost you a single penny. Brands don’t always have to funnel large sums of money into a celebrity’s bank account because quite often, they are flaunting it for free. But here’s the rub: what if the celebrity in question clashes with your brand identity? What if they can seriously damage your brand image? Some brands don’t seem to lose any sleep over this kind of thing. Ralph Lauren didn’t flinch when Mexican drug lords started wearing polo shirts instantly causing a copycat hype across the country. 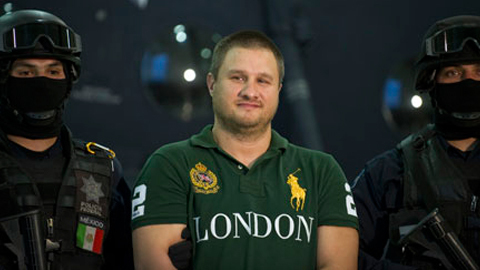 Drug lords are heroes in some circles of Mexican society, so people emulate their fashion style. This trend was called ‘Narco Polo’ (a combination of ‘narcotics’ and Marco Polo). Ralph Lauren never commented on the issue. But should they? How relevant is the negative impact of scandals and criminal activities being indirectly associated with your brand? Some brands actively try to disassociate themselves from certain celebrities. In this case, no product placement is preferred over bad product placement. 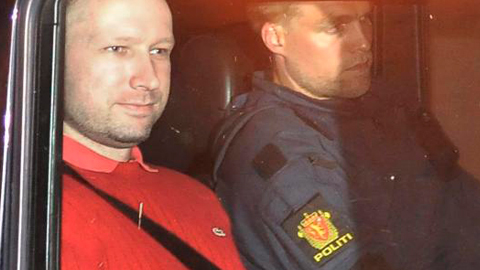 In 2012, Norway was shocked by the story of Andres Breivik, who shot and killed many innocent children on a campsite. The killer was prone to wearing red Lacoste polo shirts with the trademark crocodile on the chest. Lacoste issued an official statement, asking him not to wear their products, distancing themselves from anything Andres Breivik stood for. Who can blame them? Coincidence or not, when the Lacoste Spring Summer collection was presented a few weeks later, the crocodile tag was nowhere to be seen. Felipe Oliveira, the then newly appointed head designer, went on record saying the omission of the crocodile logo was a statement on his part, nudging the brand in a new, more fashionable direction. Lacoste isn’t the only brand saying no to free product placement. When the MTV reality show ‘Jersey Shore’ hit big, one of its stars called ‘The Situation’ (real name: Mike Sorrentino) liked wearing clothing by Abercrombie and Fitch. The brand even released an open letter to Mr. Sorrentino, ‘forbidding’ him to wear their designs. 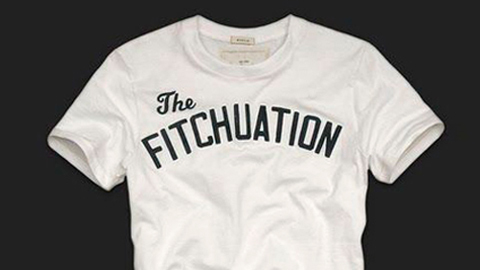 A bit odd, when you consider some of the A&F designs were actually inspired by ‘Jersey Shore’, as evidenced by T-shirts emblazoned with the words ‘The Fitchuation’ or ‘GTL’ (Gym Tan Laundry, a popular catchphrase from the series). Sometimes it’s not just one person, but a whole group damaging the brand image by associating it with their ideology or beliefs. Take Lonsdale, for example. This leading sports brand is mainly aimed at boxers, but remains very popular amongst skinheads. 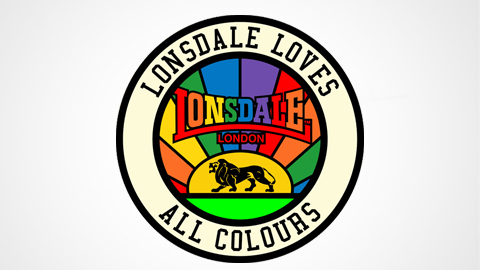 Understandably, Lonsdale isn’t happy about this and goes out of its way to kill off any association with right wing extremists, organising “Lonsdale loves all colours” awareness campaigns. So what about your brand? Is it strong enough to survive the celebrity pages? Working out a consistent brand strategy and anticipating possible dangers for your brand identity will help prepare you brand for ‘situations’ like these (pun intended).